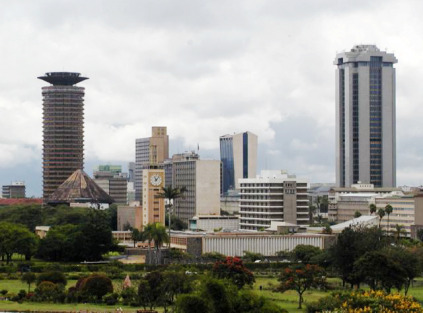 Kenya's capital city. 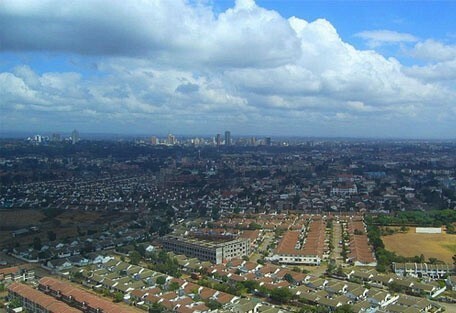 A frontier town no more, Nairobi has become one of Africa’s largest, and most interesting cities. 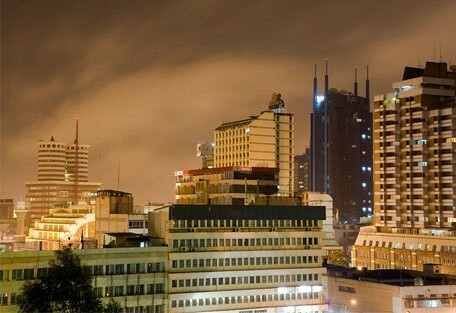 Nairobi is a city that never seems to sleep. From the wildlife to the nightlife, Nairobi is a city unlike any other. With a fantastic music scene, excellent international restaurants and an endless and colourful array of shops and markets, there is plenty on offer for the visitor. Nairobi is adjacent to the eastern edge of the Rift Valley with the Ngong Hills in the west as the most prominent feature of the Nairobi area. Mount Kilimanjaro is situated towards the south-east and Mount Kenya in the north both visible from Nairobi on a clear day. 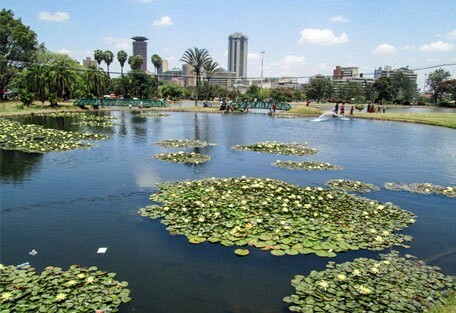 Although not a prime tourist destination, Nairobi does have several tourist attractions. 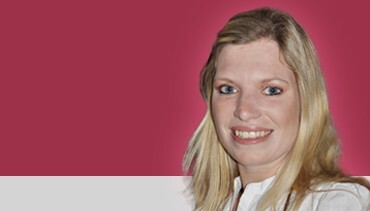 The Karen Blixen Museum situated in the suburb of Karen provides guided tours around M'Bogani House, the main building of 'The Out of Africa' writer's coffee farm. 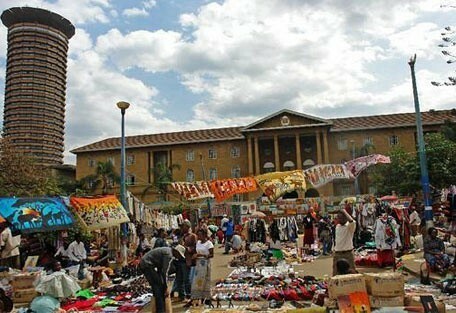 Bomas of Kenya is a tourist village in Nairobi's suburb of Langata. 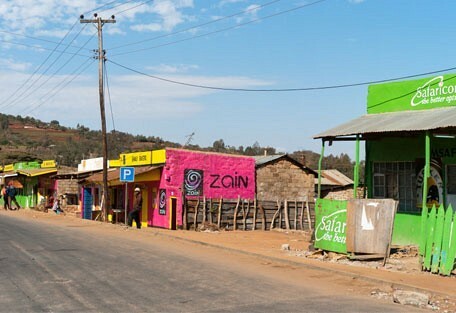 These homesteads display traditional villages belonging to several Kenyan tribes. The complex also contains the biggest theatre in Africa with 3,500 seats. 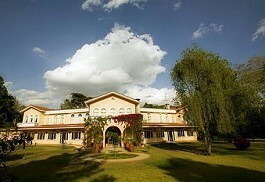 An excellent museum and the historical home of Karen Blixen, author of Out of Africa open to visitors. Just outside the city is Nairobi National Park, 113 sq kms of plains, cliffs and forest. Further out of town, the spectacular 27 metre deep 'Fourteen Falls' waterfalls at Thika are perfect for a scenic day trip. 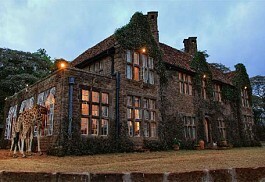 Giraffe Manor is set in 12 acres of private land within indigenous forest and is only 20km from Nairobi city centre. 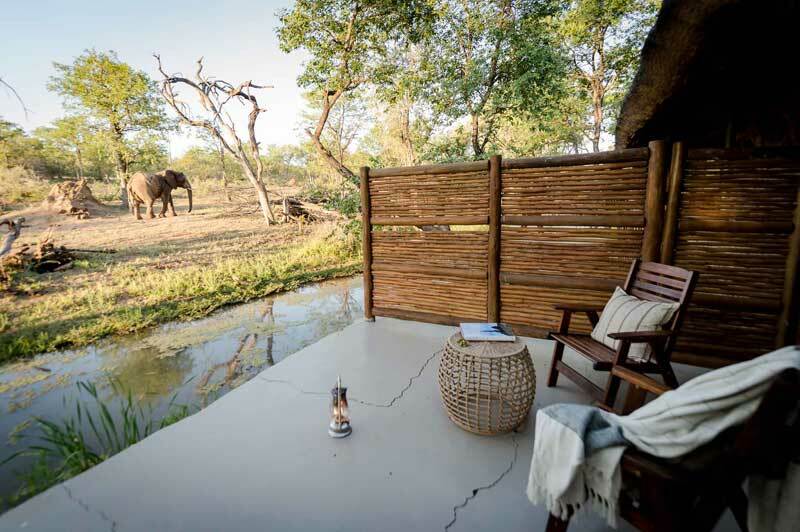 Built in the 1930s, this luxury boutique hotel has maintained all the charm of the era and is now famous for its resident herd of Rothschild Giraffe. 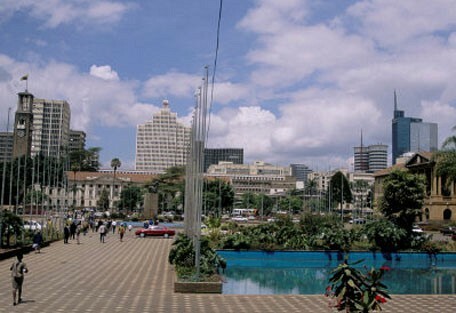 The city of Nairobi grew up around Fairmont The Norfolk Hotel, which still has its own private tropical gardens. The hotel is still the traditional starting point for safaris and the Lord Delamere Terrace is modern Nairobi's popular meeting place. 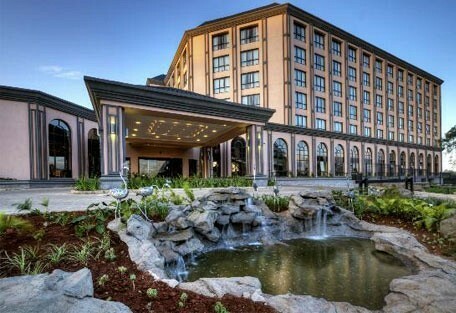 Despite its pivotal central location, the Serena Nairobi hotel remains true to its title and offers an oasis of serenity amidst the bustle of one of Africa's most vibrant capital cities. 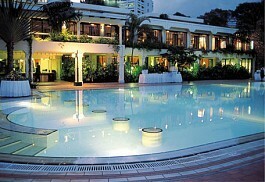 Offers a world-class Conference Centre and the exclusive ‘Maisha' Health Club. The Southern Sun Mayfair Hotel is situated in the popular shopping and residential suburb of Parklands, Nairobi, close to the city centre. 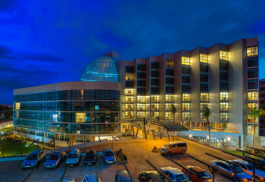 It is only 20km from Jomo Kenyatta International Airport and offers a full range of services and facilities. 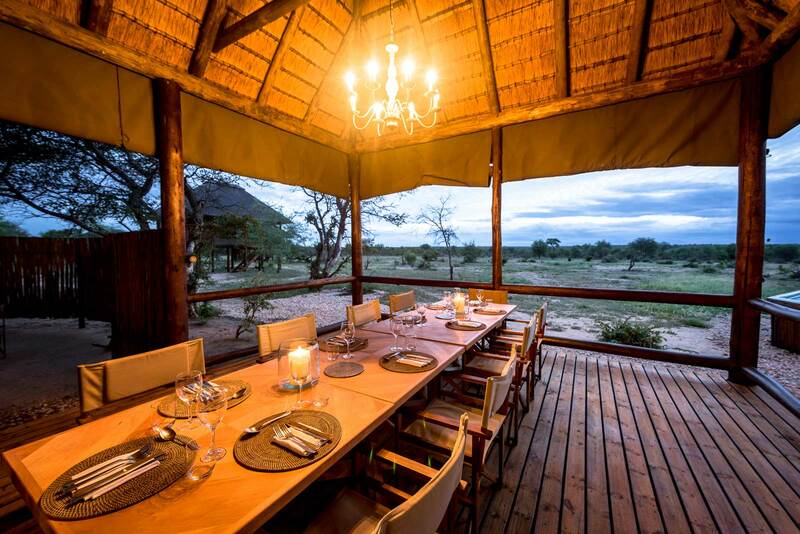 House of Waine is situated on 2.5 acres that blends the elegance of gracious living with the spirit of modern Africa in an exclusive and serene setting. 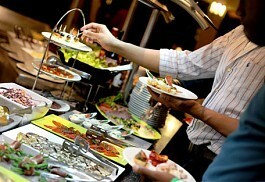 It offers personalised, friendly and excellent service and cuisine in beautiful surroundings. 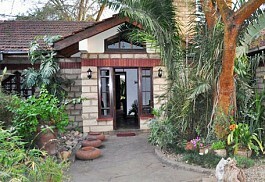 Macushla House is a converted home situated in the leafy, quiet Langata area of southwest Nairobi. An inviting family-friendly guesthouse, it is situated about 18km from downtown Nairobi and 30km from the international airport. Hogmead is nestled within an exclusive and intimate estate and is unparalleled in personal service, contemporary style and colonial comfort. 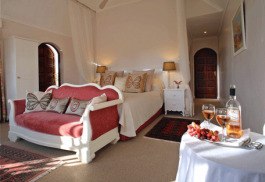 The country house consists of Boutique Rooms, Mara Suite and Garden rooms. 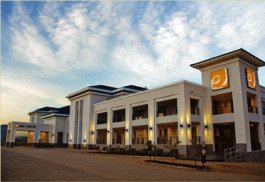 Eka Hotel offers comfort, efficiency and convenience. The hotel is situated with convenient access to all the city's tourist attractions such as Nairobi National Park, Karen Blixen Museum, National Museum, Bomas of Kenya and The Giraffe Centre. 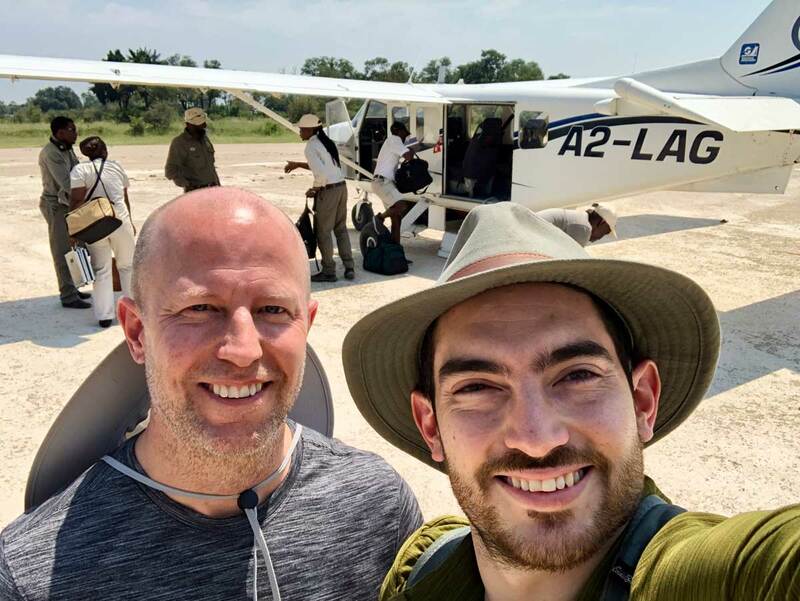 Nairobi Tented Camp is located deep within a riverine forest, minutes away from Jomo Kenyatta International Airport, Wilson Airport and Nairobi City. 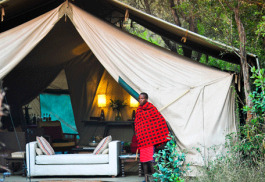 The camp is an authentic tented camp in the heart of Nairobi National Park. The Boma Hotel is one of Nairobi’s newest properties, fully owned by The Kenya Red Cross Society which aims to be sustainable. 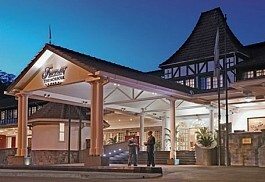 The hotel provides attractive architecture and modern facilities for guests. The most famous tourist attraction is the Nairobi National Park. 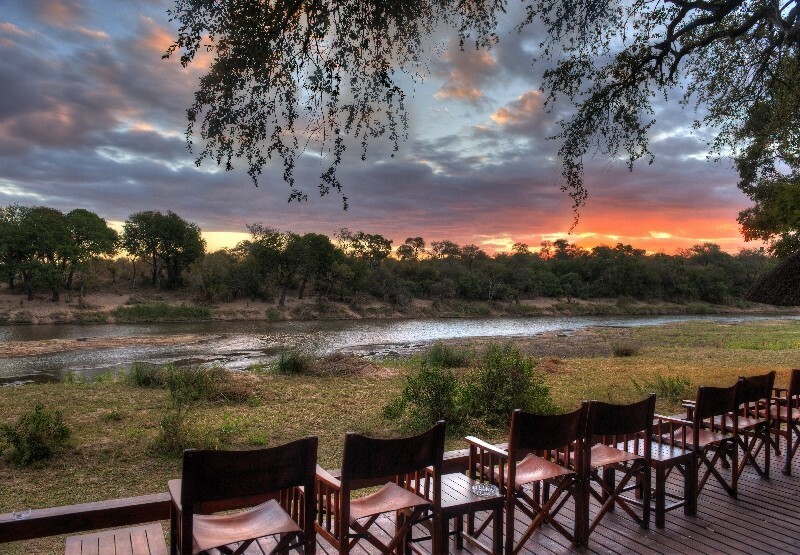 It is the only game reserve of this nature to border a capital city. The park is home to lion, giraffe and over 400 species of bird. Nairobi is also home to several museums. A large collection of artefacts including the full remains of a homo erectus boy can be found at the National Museum of Kenya. 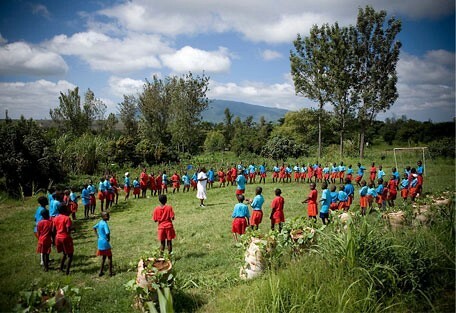 Traditional dances from a variety of tribes are performed here every day. 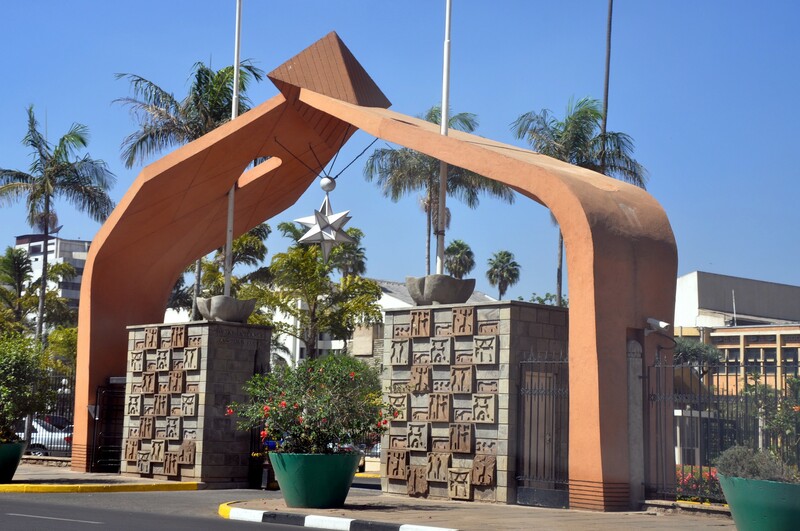 Other attractions of note include Jomo Kenyatta's mausoleum, Kenya National Theatre, the Kenya National Archives, Rahimtulla Museum of Modern Art and the Mzizi Arts Centre. The Giraffe Centre located in Langata, approximately 5km from Nairobi city centre is popular for the endangered Rothschild giraffe. The main attraction for visitors is feeding the giraffes from a raised observation platform. The Daphne Sheldrick Elephant Orphanage is easy accessible from the Giraffe Centre. The park is too small to sustain any adult elephants, but they take in orphaned elephants from all over Kenya. They also take rhinos, so if you are lucky you will get the chance to see a young rhino. Giraffe Manor is only 20 kilometres from Nairobi city centre. 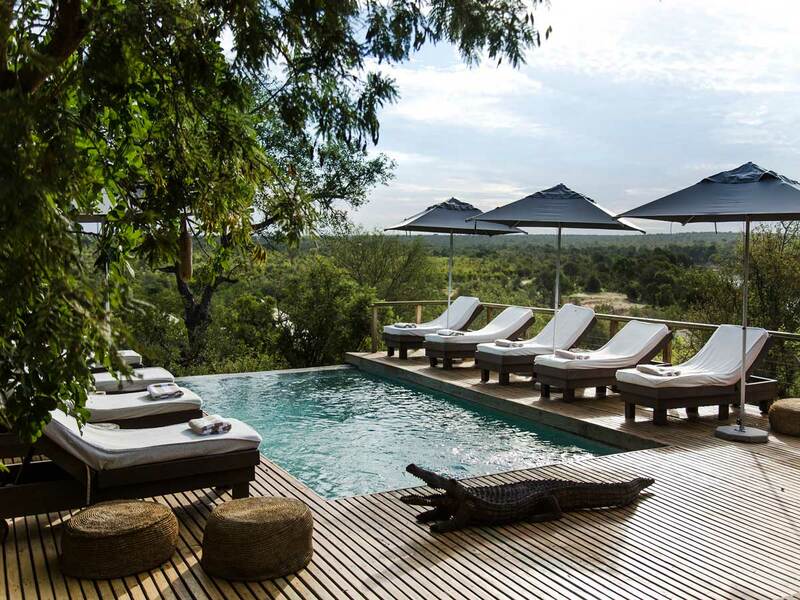 Built in the 1930s, this luxury boutique hotel has maintained all the charm of the era and is now famous for its resident herd of Rothschild Giraffe. Giraffe Manor is also home to many characters including warthogs, bushbuck, dik dik and more than 180 species of birds and has a striking view of the Ngong hills. The town and later the modern city of Nairobi grew up around Fairmont Norfolk Hotel, which still has its own private tropical gardens. The hotel is still the traditional starting point for safaris and the Lord Delamere Terrace is modern Nairobi's popular meeting place, where drinks and light meals are served continuously from morning till late evening.